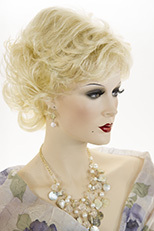 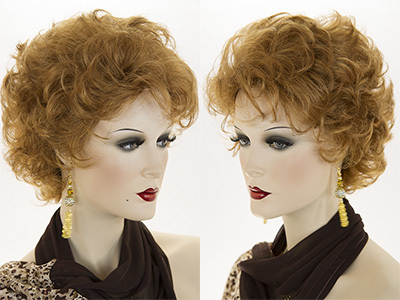 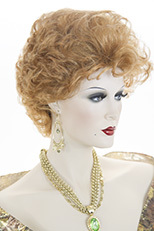 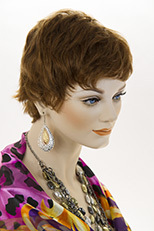 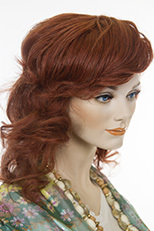 Premium quality, straight human hair, which easily and securely clips on with toupee clips. 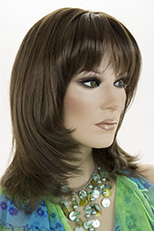 Perfect for adding bangs or just fullness wherever you want it. 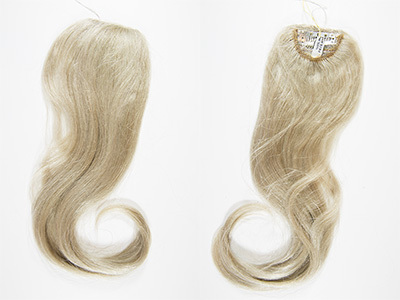 The hair is 16 inches in length by 4 inches wide.